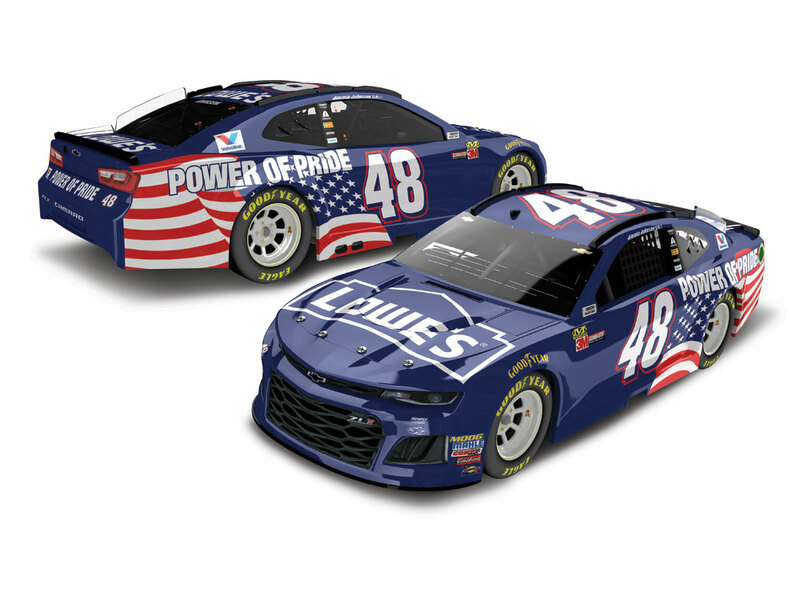 On Veterans Day at ISM Raceway, seven-time NASCAR® champion Jimmie Johnson will be driving a patriotic paint scheme that re-creates the first Lowe’s scheme he ever drove on track. For one race only, Johnson will take the wheel of the No. 48 Lowe’s Power of Pride Chevrolet Camaro ZL1. 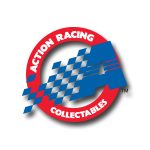 This all-American livery was created post September 11, 2001, and was the first of a number of patriotic paint schemes driven by Johnson over the years. 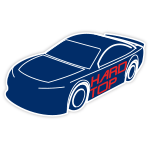 Now Hendrick Motorsports fans will be excited to learn that the official die-cast of the No. 48 Lowe’s Power of Pride Camaro ZL1 is available to order from Lionel Racing.